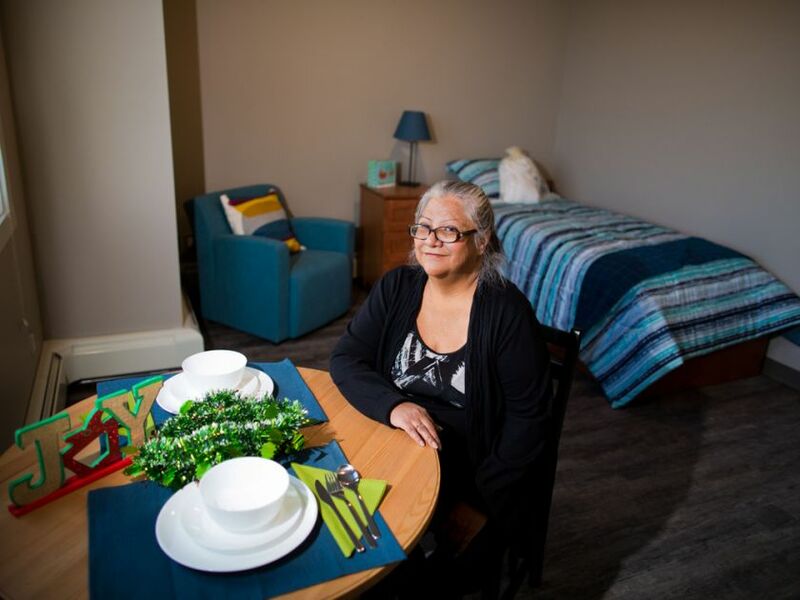 A new housing complex in Renfrew is offering new lives to 25 Calgary women who have been struggling with homelessness. It officially opened last week. The permanent supportive housing will serve women who have battled homelessness for a significant period. Each of the 25 bachelor-style suites come equipped with a kitchenette and washroom, while the building holds communal and other shared spaces for residents. The building also comes with 24-hour on site case managers and counsellors, provided by YW Calgary.